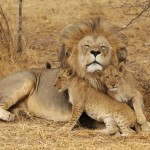 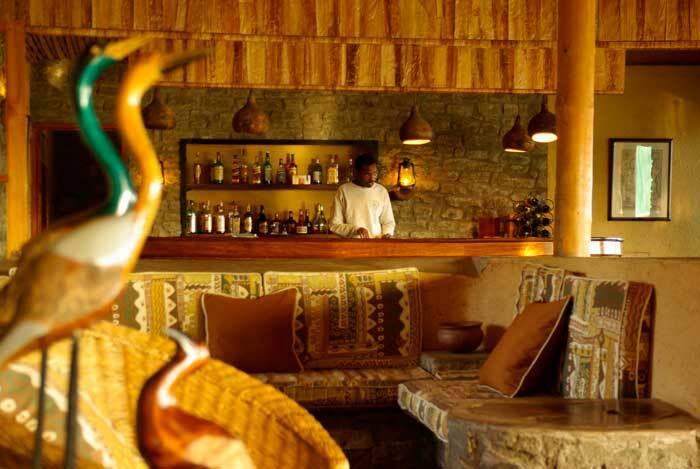 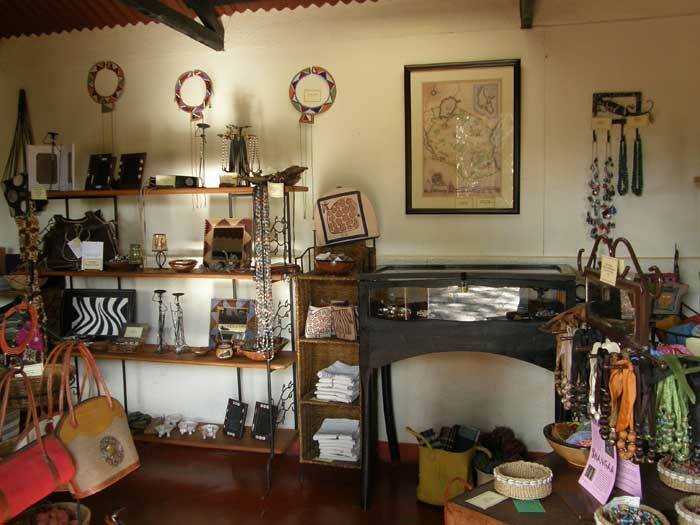 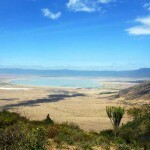 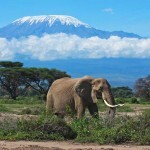 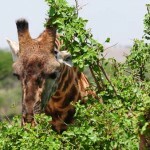 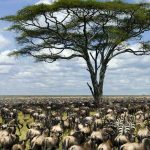 Ndutu Safari Lodge is situated in the Ngorongoro Conservation Area in the southern Serengeti eco-system. 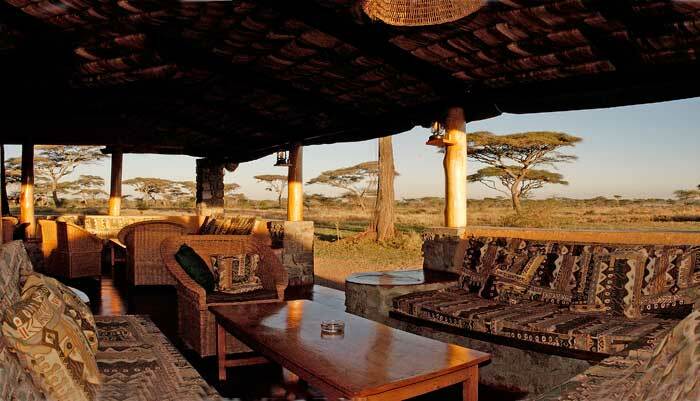 The Lodge nestles unobtrusively under a canopy of giant acacias overlooking a soda lake, Lake Ndutu. 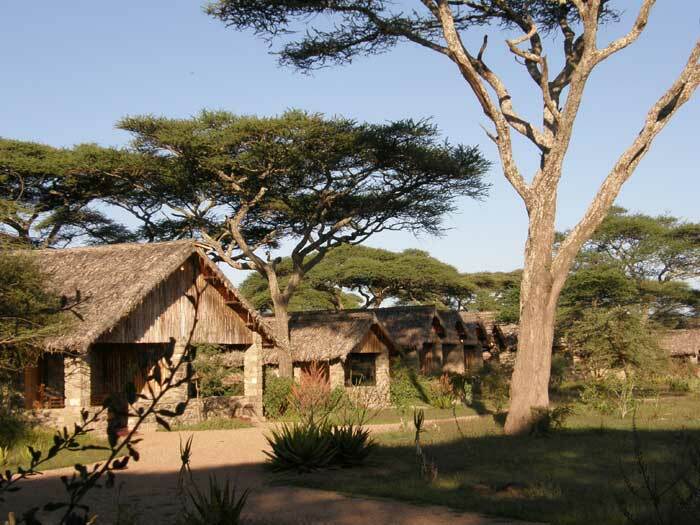 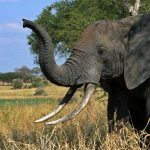 The lodge offers a superb base in which to explore the range of habitats that lie within easy reach, this include swamps, woodlands, soda lakes and the world famous Serengeti short grass plains. 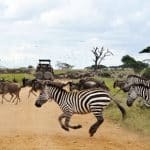 Ndutu Safari Lodge has been a favourite with professional wildlife photographers and film-makers for the past four decades, because it’s simply one of the best places to watch wildlife. 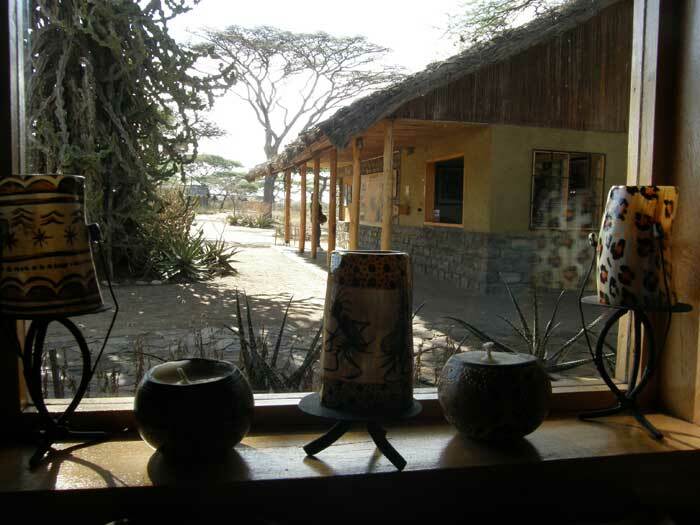 Each room has it’s own verandah that overlooks Lake Ndutu. 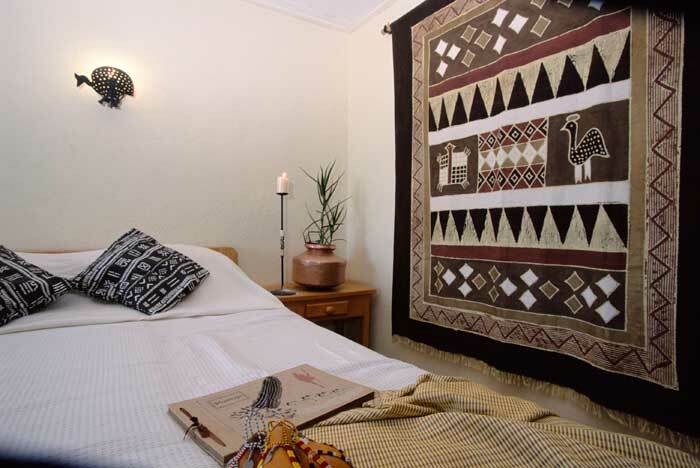 All rooms have en-suite facilities. 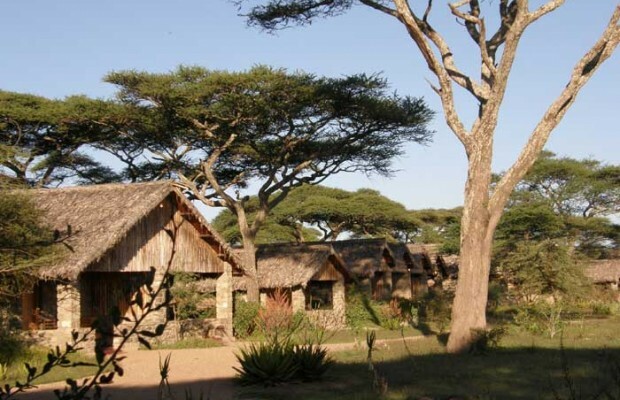 The cottages are made from local materials and offer comfortable, tasteful accommodation. 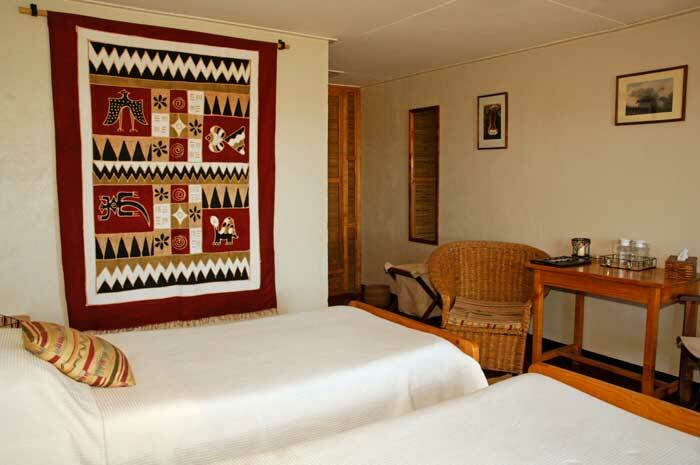 Ten rooms have a double bed, and there are five triple rooms. 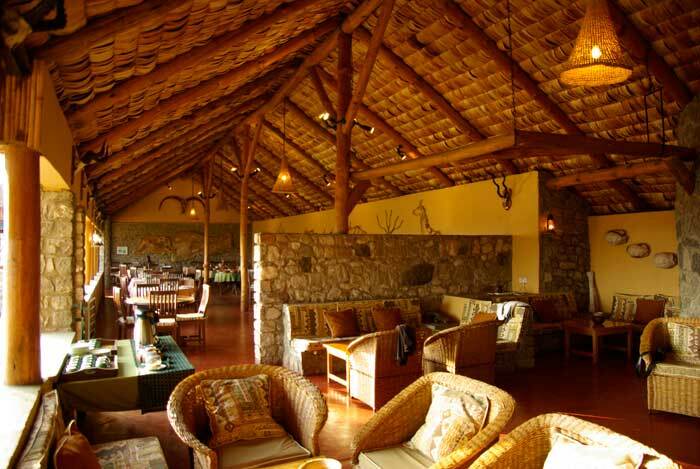 We also have one family room, which can accommodate up to 2 adults and 2 children. 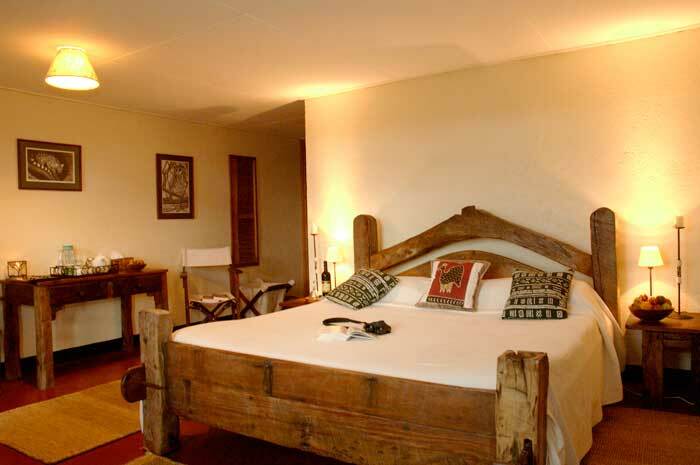 All other rooms have 2 single beds. 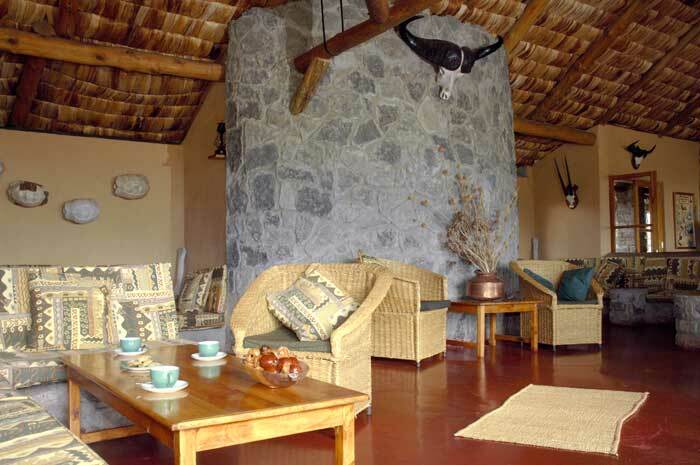 All the rooms are single storey and are accessible with a wheel chair.